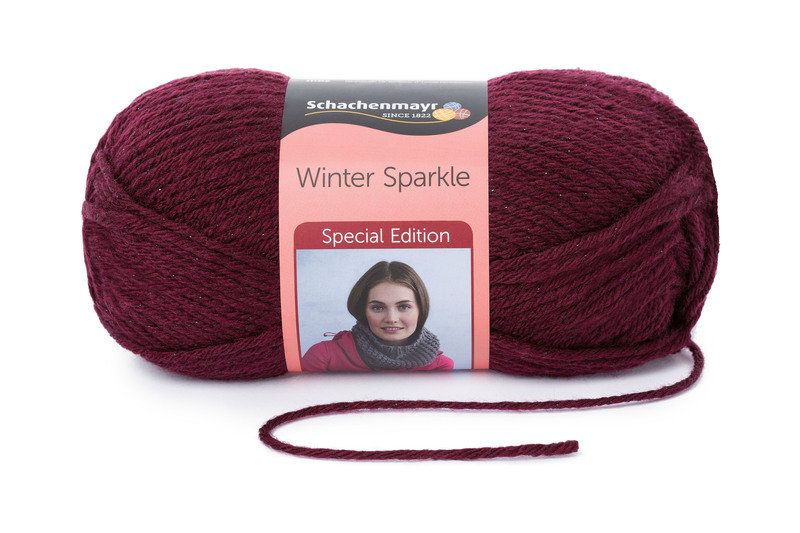 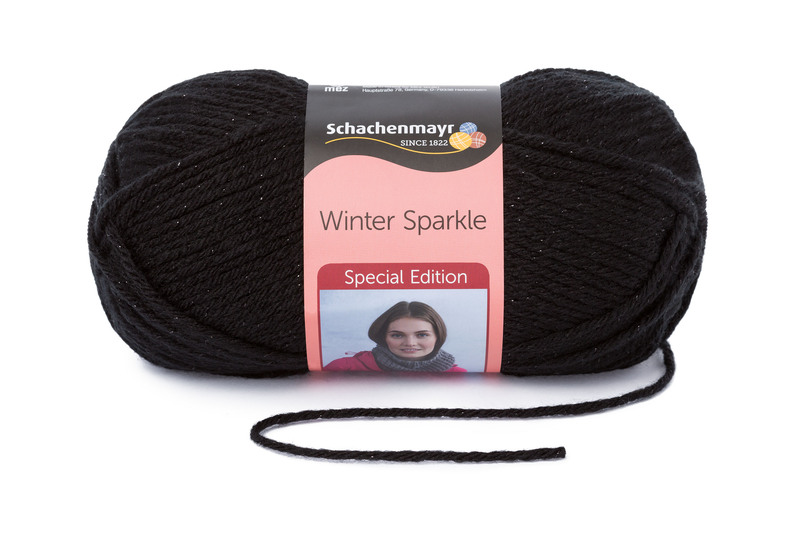 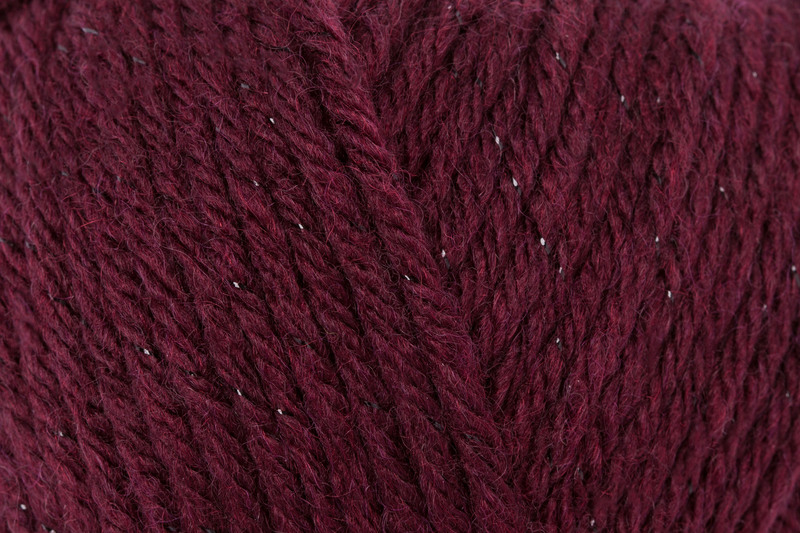 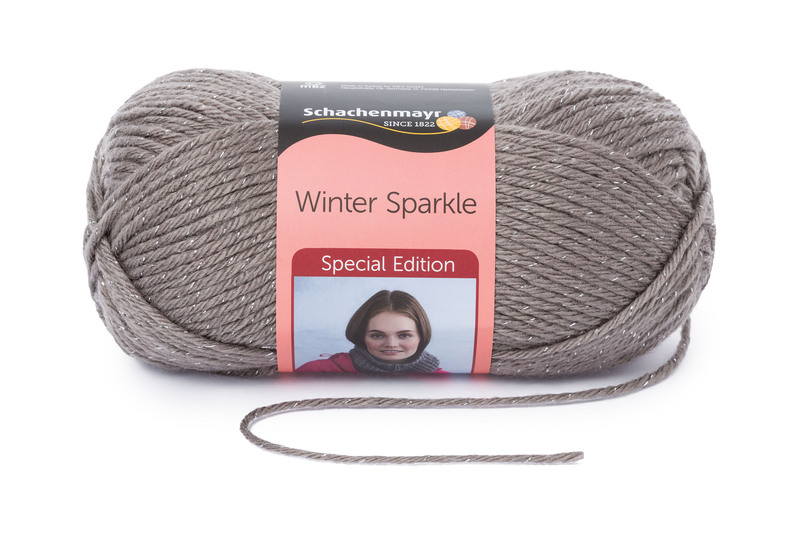 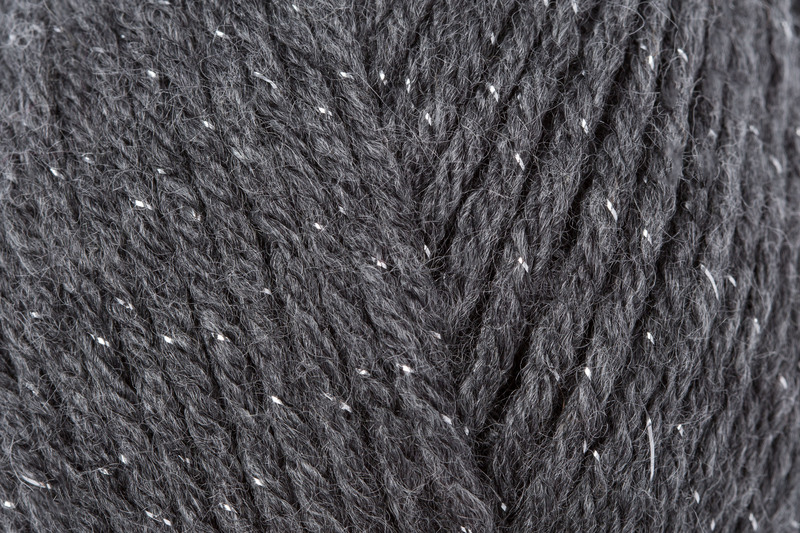 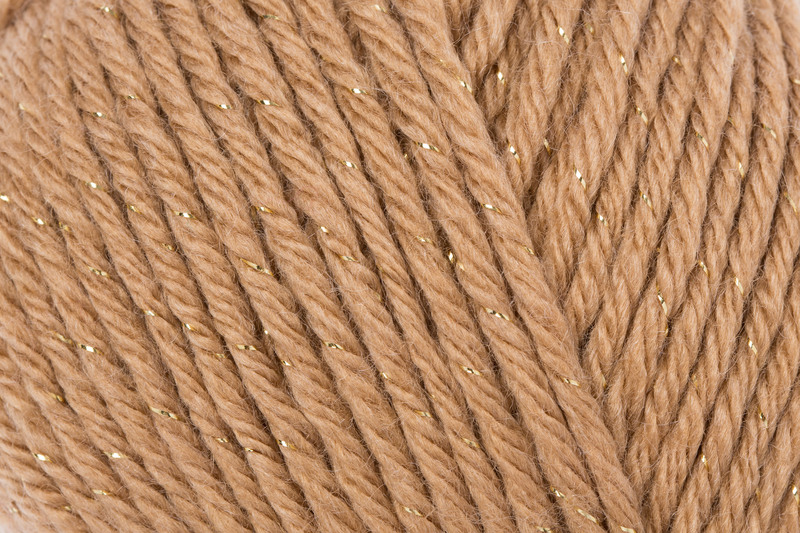 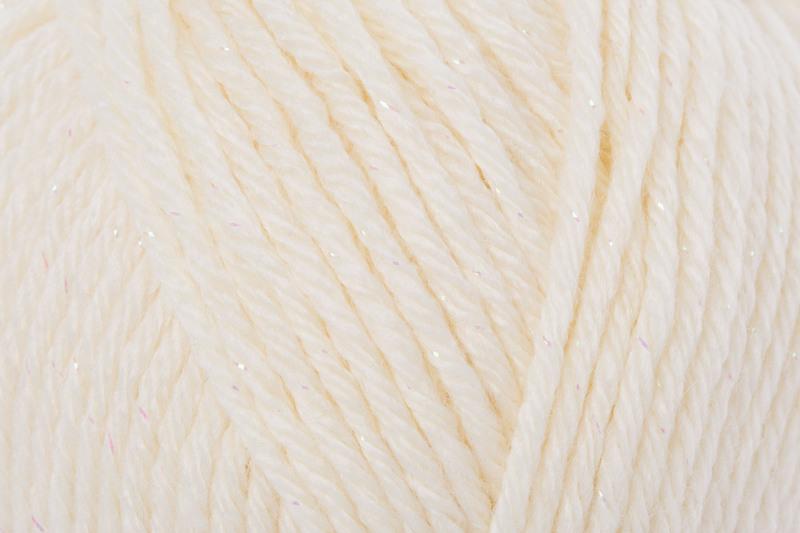 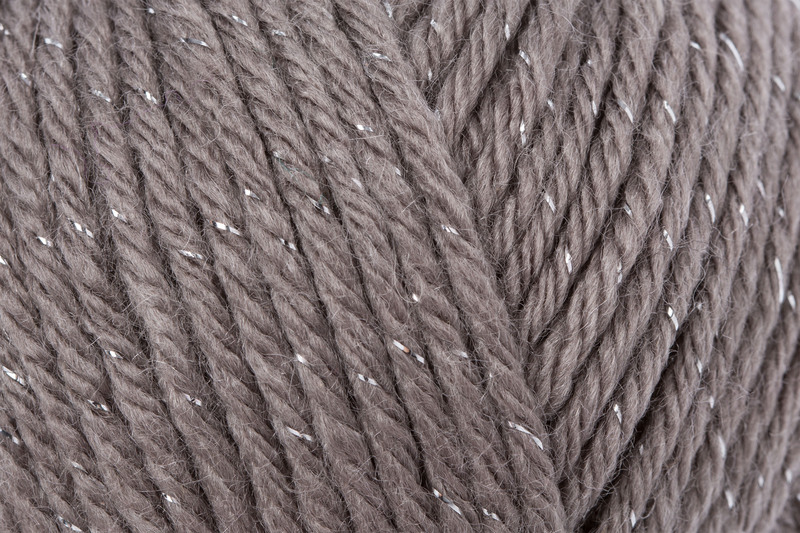 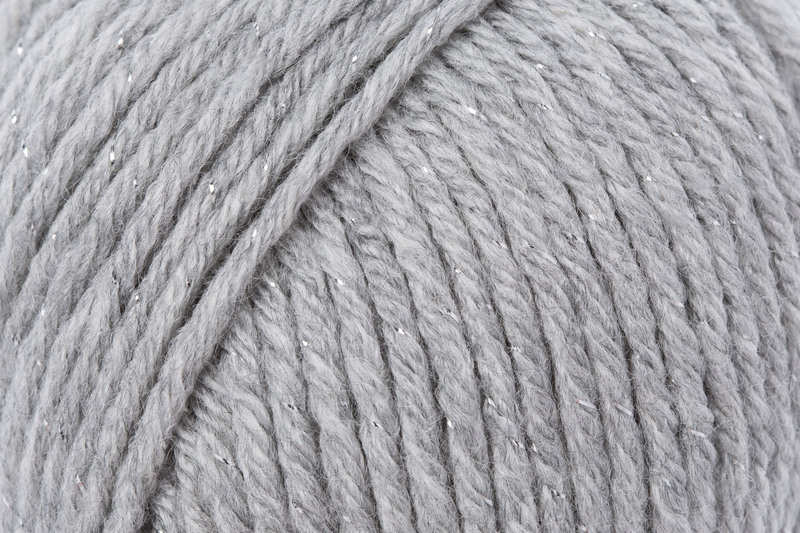 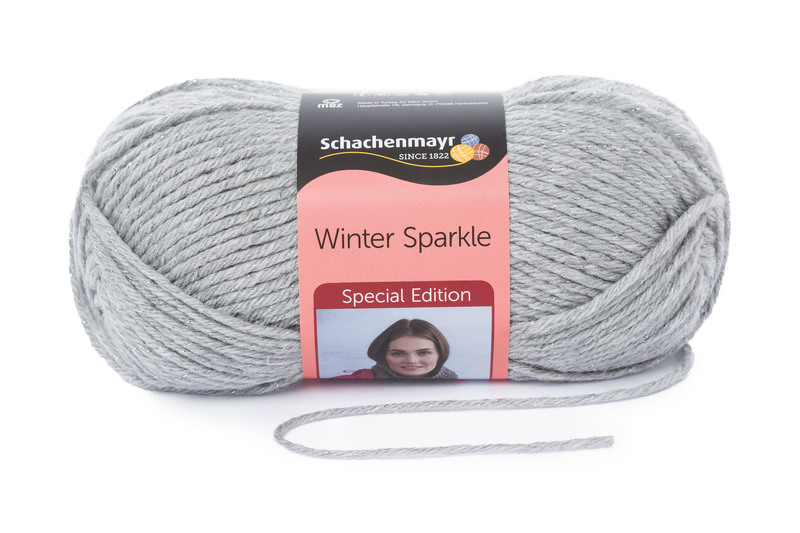 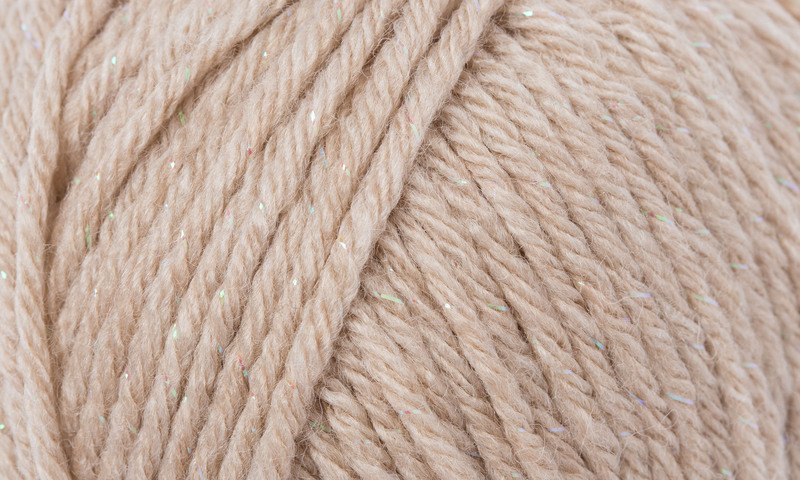 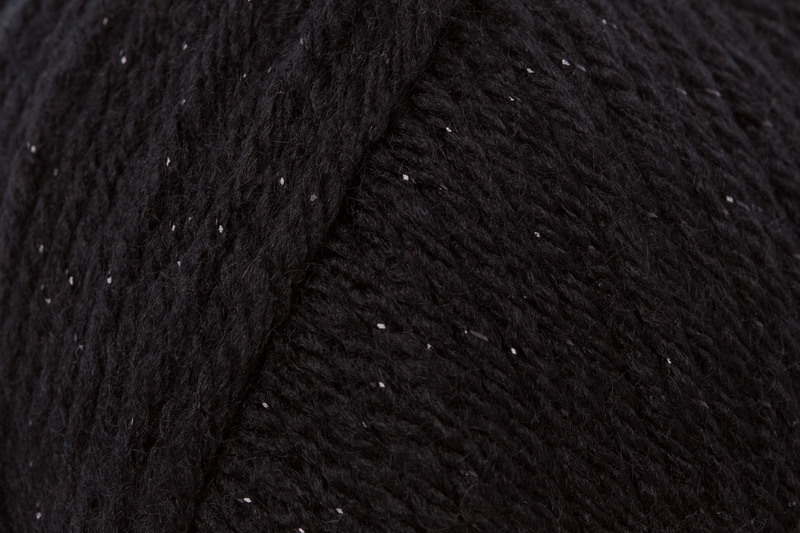 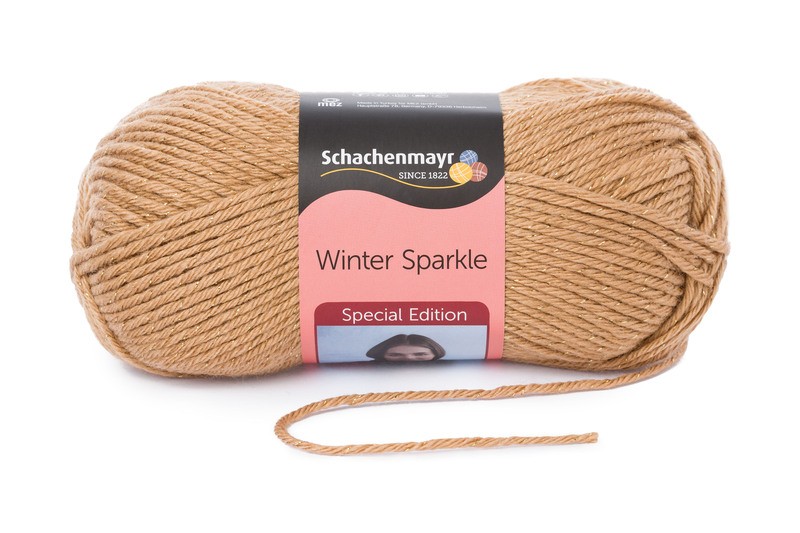 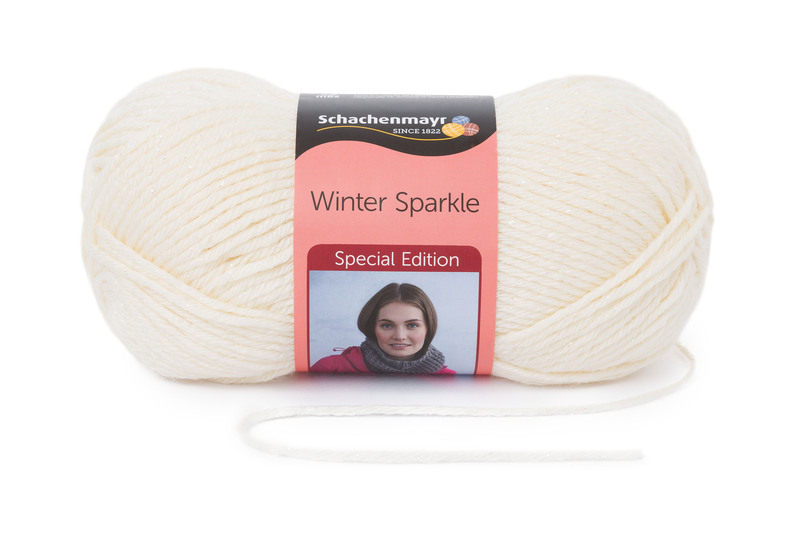 Winter Sparkle is a trendy yarn which is perfect for the winter season. 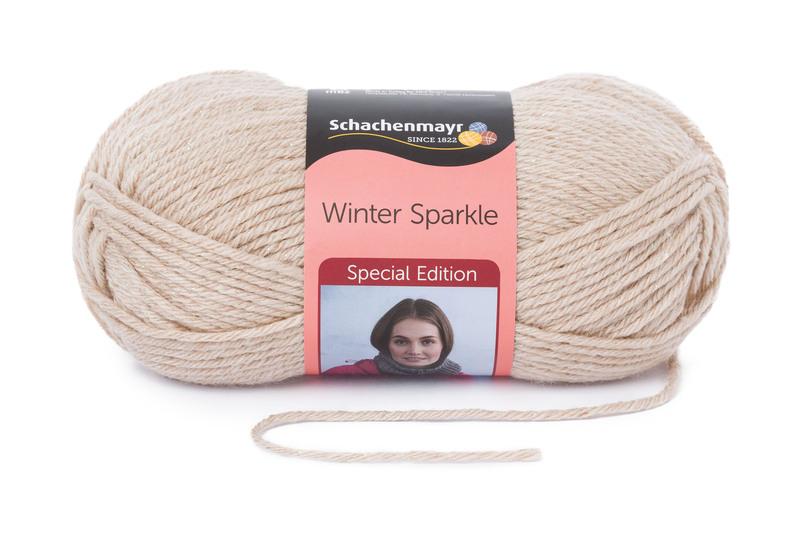 The discreet colors with the combination of a soft sparkle makes this yarn festive and classy. 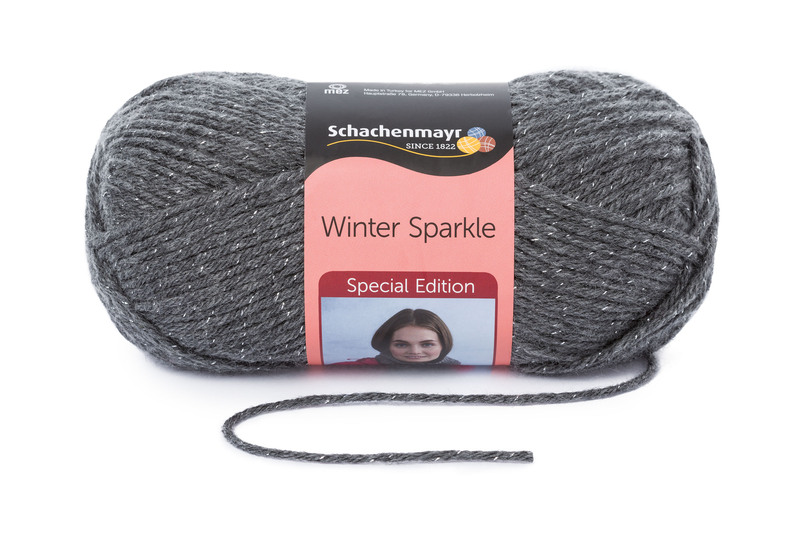 It is ideal for festive designs or accessories and it’s also a beautiful yarn, which brings glamour in grey and cloudy days.